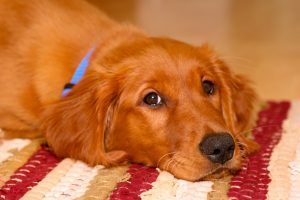 Animal urine and solid deposits can damage a carpet & rugs. By bleaching the dyed fibers as well as cause the breakdown of wool, cotton or silk pile and foundation of carpet & rugs. Here is how to remove pet stains from carpet & rugs. Our best advice is to always use good judgment. 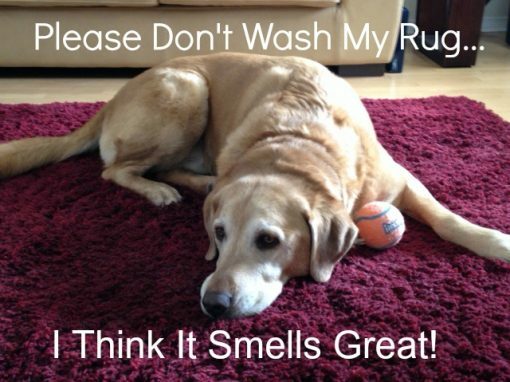 We hope this helps you understand How to Remove Pet Stains From Carpet & Rugs! Please contact us for more information. We’d be happy to provide you with some help over the phone and/or a free quote to clean your carpets or precious area rug. Pets tend to use the same area. Consider professional cleaning, if this is the case.